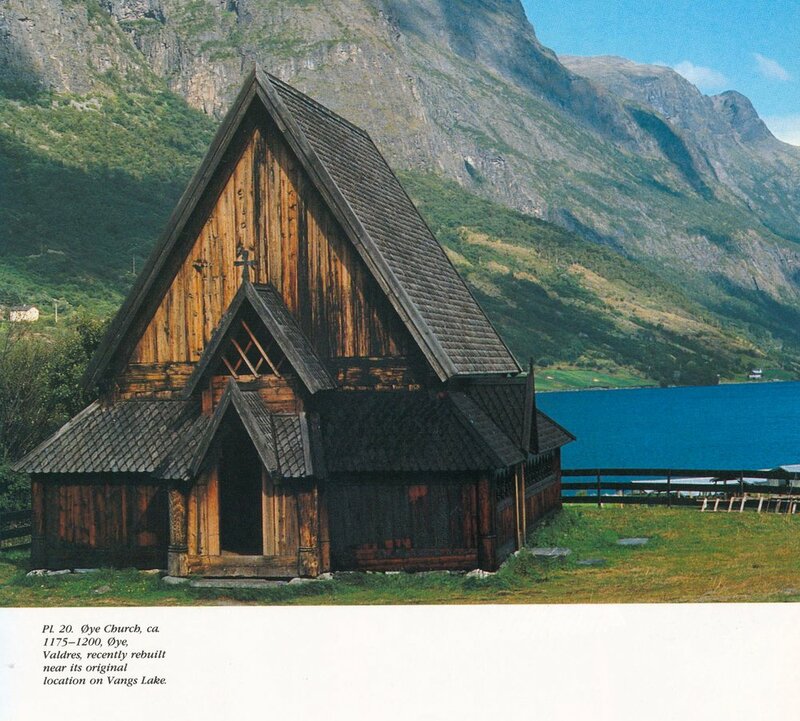 Using archival and contemporary photographs, plans, and drawings, Jerri Holan wrote this book as a result of postgraduate Fulbright and American-Scandinavian grants. 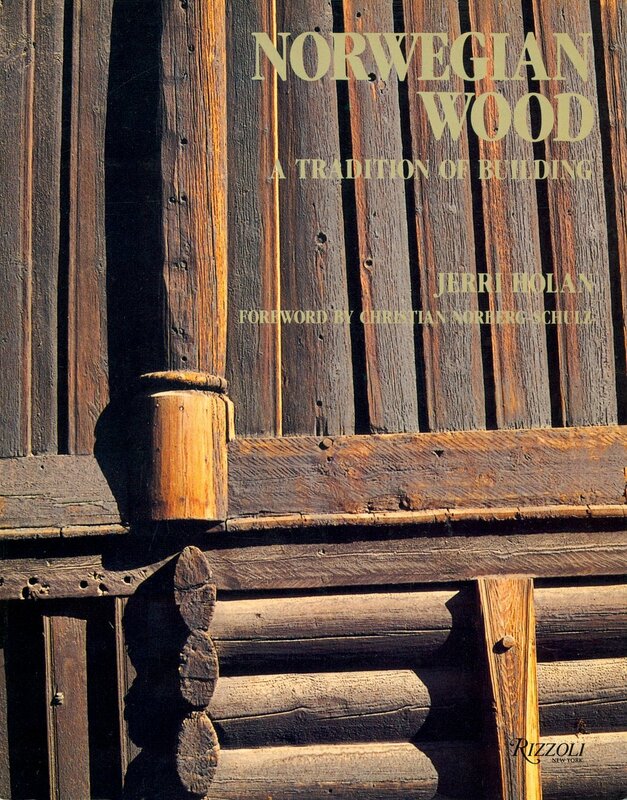 The book explores the vernacular form of a unique “wood” culture: Norway’s buildings reflect how life is lived in an agrarian country in which forests are abundant and climatic conditions are harsh. 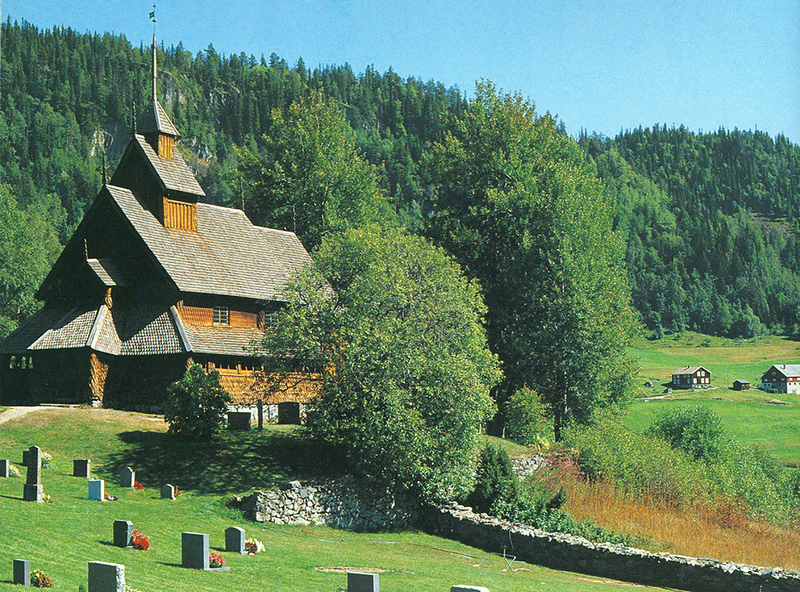 From Medieval stave churches to eighteenth-century farmhouses, Norway’s traditional buildings represent a small but rich manifestation of the art and craft of wooden architecture.